Brain scans may someday help physicians diagnose autism sooner among children who are at higher risk of the disorder because they have an older sibling who is autistic. According to an article published in the journal Science Translational Medicine, researchers in the study (which included members from the University of NC and Washington University in St. Louis) have found various differences in the brains of 6-month-old infants who were later diagnosed with autism. Behavioral characteristics of autism generally unfold during the second year of life. According to University of North Carolina Researcher Robert Emerson, using MRI scans to determine if the brains of high risk babies as young as 6 months show the markers of autism, may help parents intervene much sooner and change patterns while the brain is more malleable. It is not clear if early interventions can prevent autism, but having a reliable way to detect the infants who are most at risk would allow researchers to study that possibility. 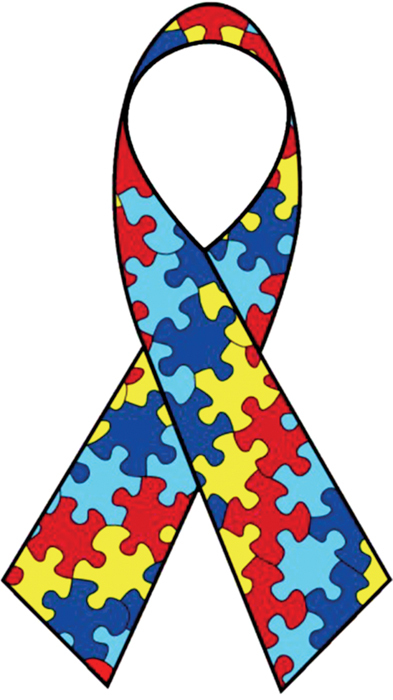 Autism is diagnosed in about 1 in 68 U.S. kids, according to the Centers for Disease Control and Prevention. There is no single known cause, although it’s clear autism starts well before birth and has strong genetic components.